VIEWpoint es una revista mensual publicada por SETPOINT dirigida a usuarios de sistemas de monitorización de maquinaria crítica. VIEWpoint se presenta en un formato reducido de seis páginas, impactante y fácil de leer. Quince minutos es todo lo que necesita. Podrá encontrar consejos prácticos para profesionales del Condition Monitoring, noticias y eventos industriales y experiencias de personas con sistemas de monitorizado por vibraciones como SETPOINT. Cada mes SETPOINT le mostrará por qué es diferente y cuáles son los beneficios para usted y su maquinaria. También se facilitarán videos cortos e informativos a través de la web que mostrarán los conceptos de forma simple y efectiva. Febrero 2016: How we collect data differently than anyone else, and why it matters. Descargar. Marzo 2016: SETPOINT isn’t just a monitor – it’s a flight recorder – even without software. Descargar. Abril 2016: Why our OSIsoft® PI-based approach beats a stand-alone application, and why your IT department will thank you. Mayo 2016: How our hardware is simpler, and why it matters. Jun: How we’re secure from cyberattacks (and why the other guys probably aren’t). Jul: The industry’s first 5th generation architecture, and why you should care. Aug: Boost Mode – when you absolutely, positively need to capture everything. 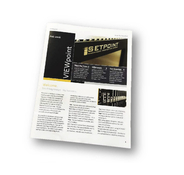 Sept: How to use SETPOINT with your existing protection system (instead of replacing it). Oct: Going against the grain - why you don’t need different systems for each class of machinery. 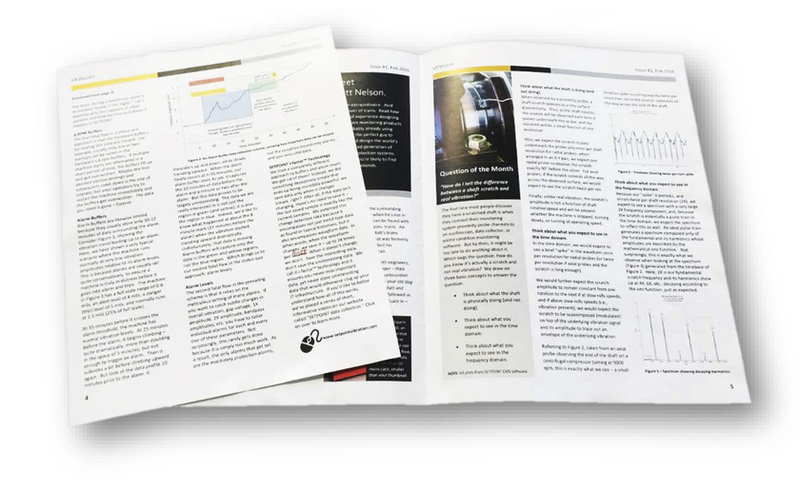 Nov: Get a handle on it – using SETPOINT for portable data acquisition. Dec: Configuration paradise – the beauty of a spreadsheet vs. death by dialog box.